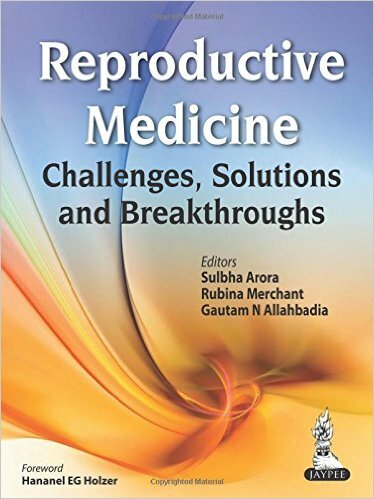 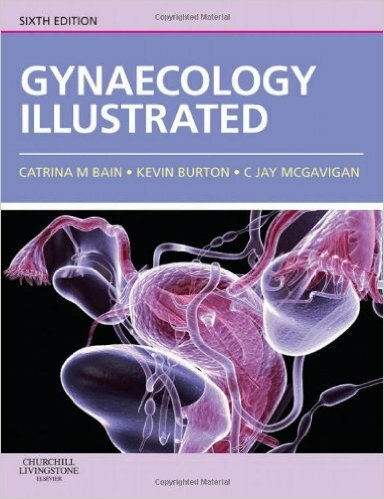 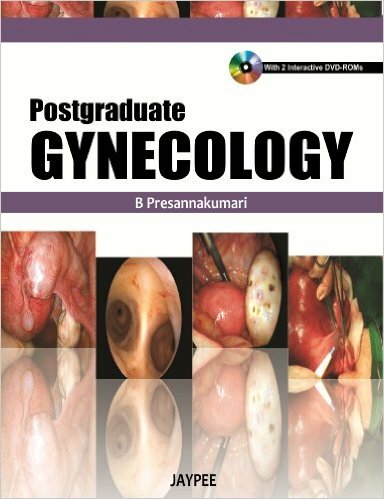 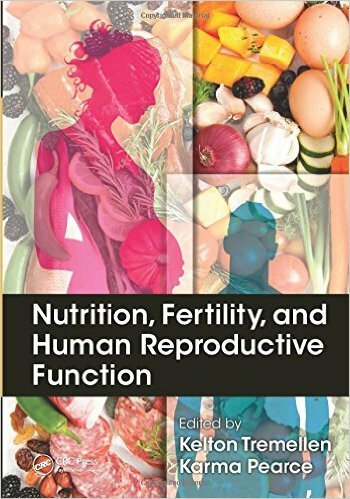 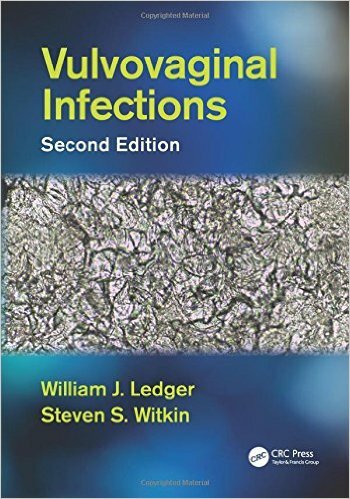 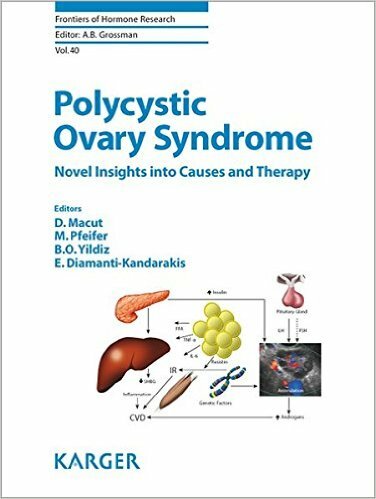 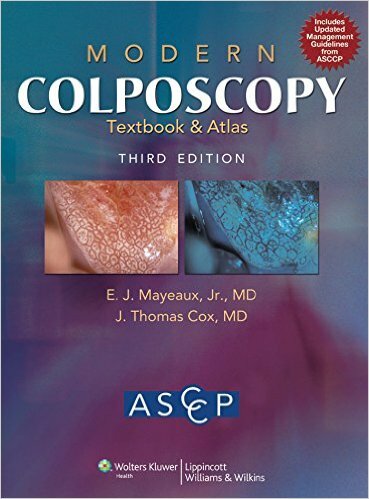 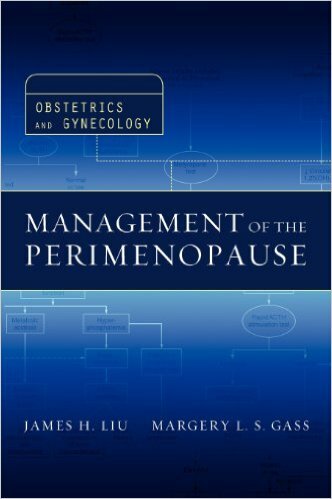 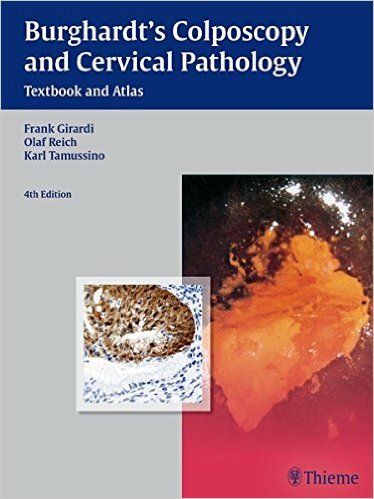 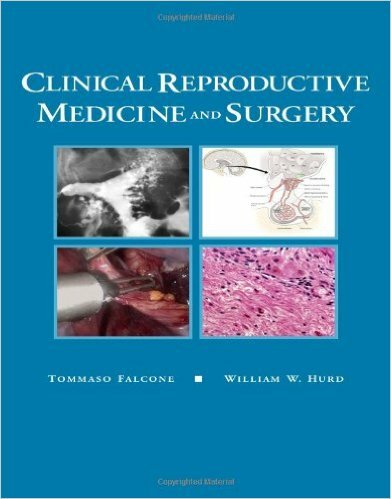 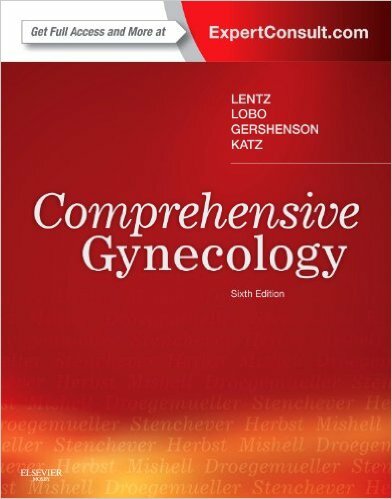 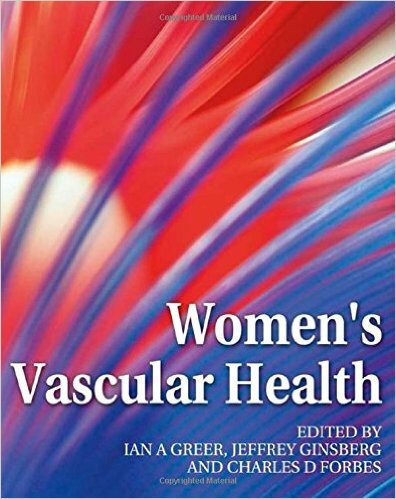 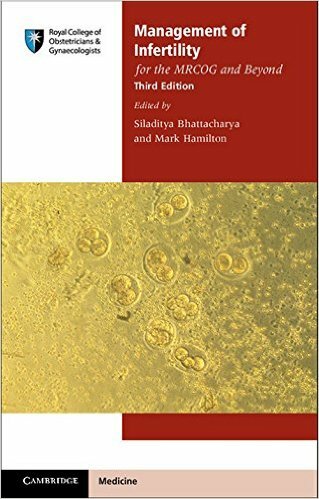 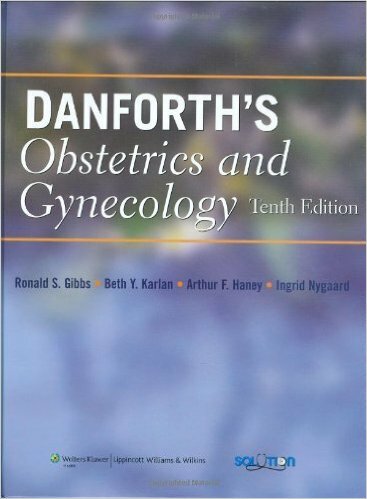 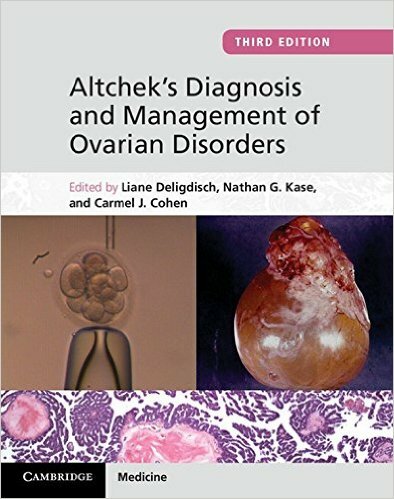 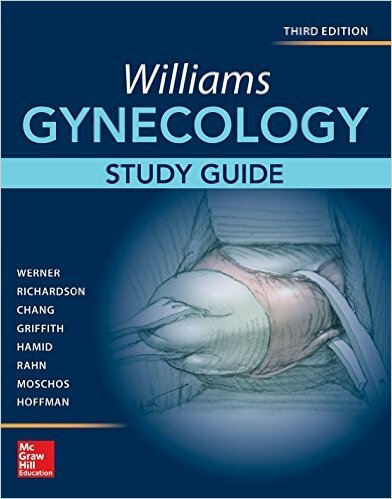 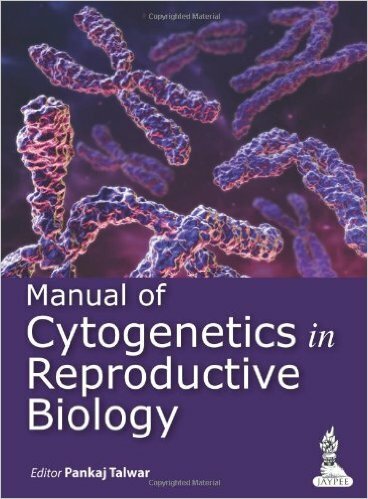 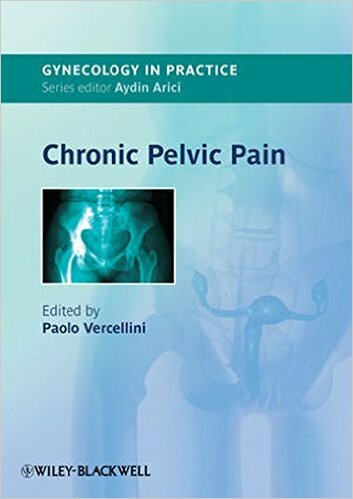 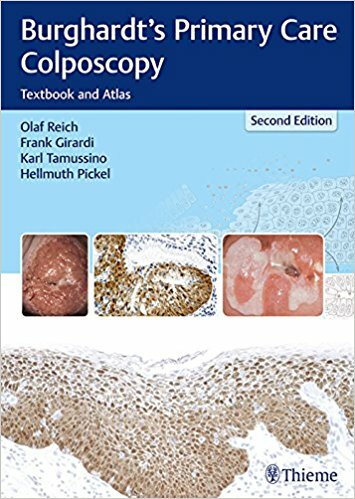 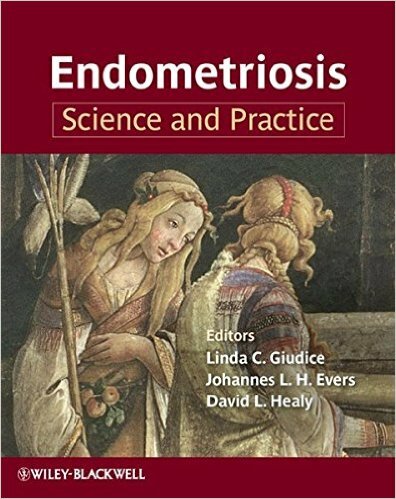 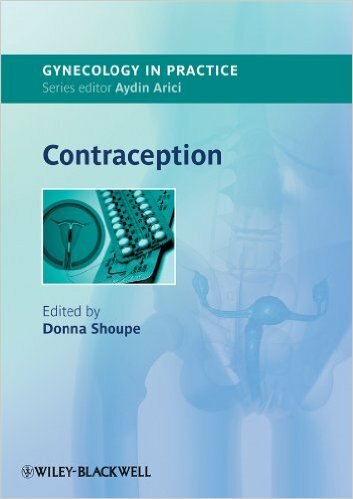 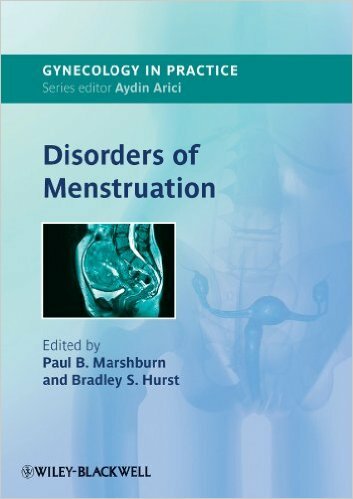 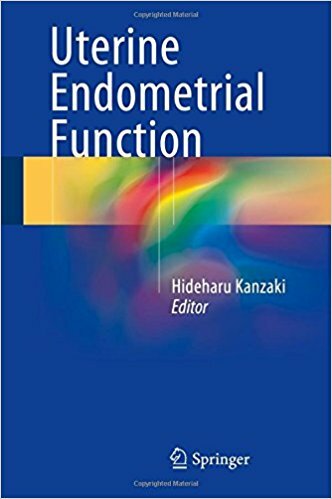 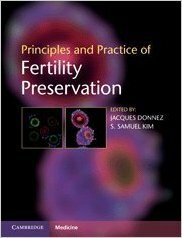 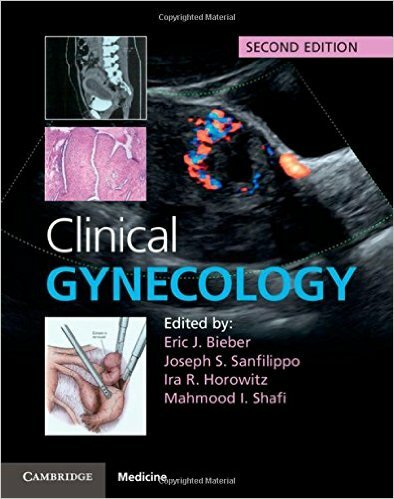 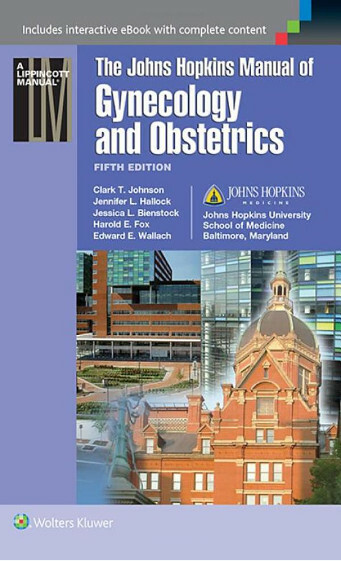 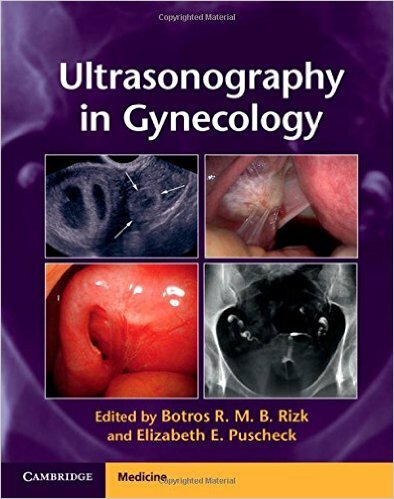 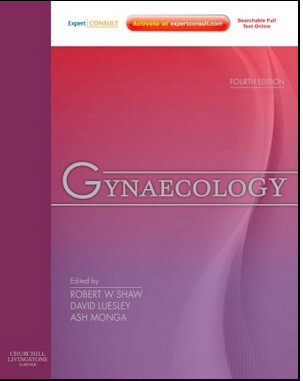 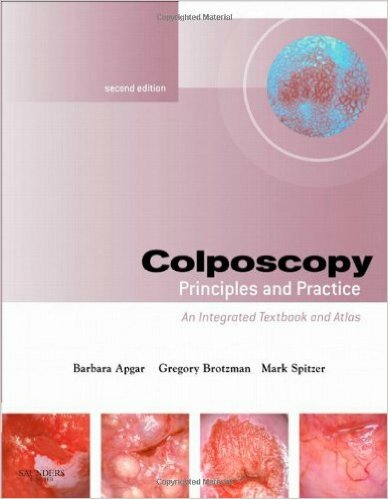 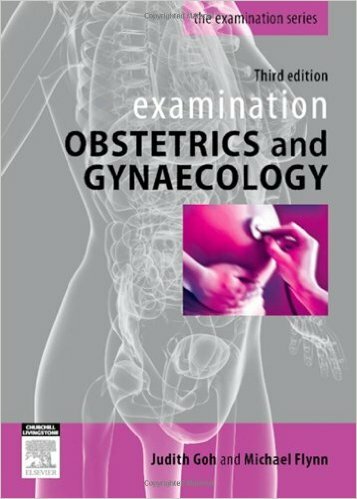 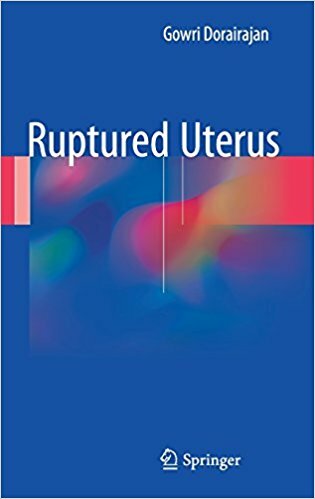 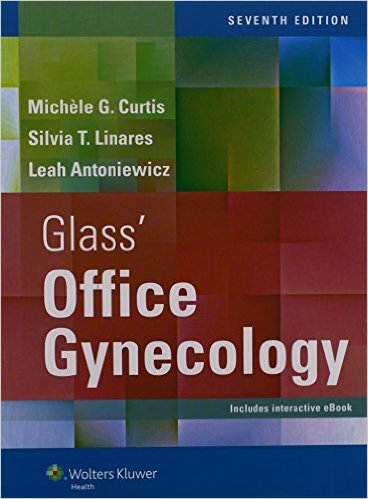 The main focus of this book is on ruptured uterus which is a potentially fatal complication during pregnancy. 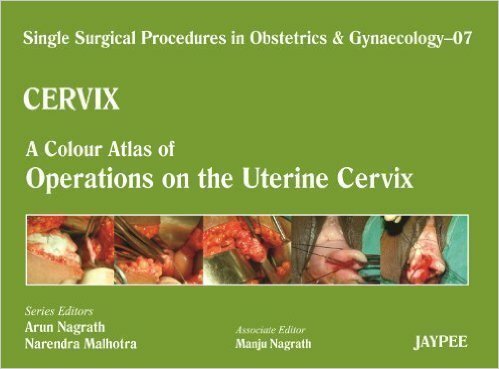 The risk factors and clinical presentation of ruptured uterus vary widely. 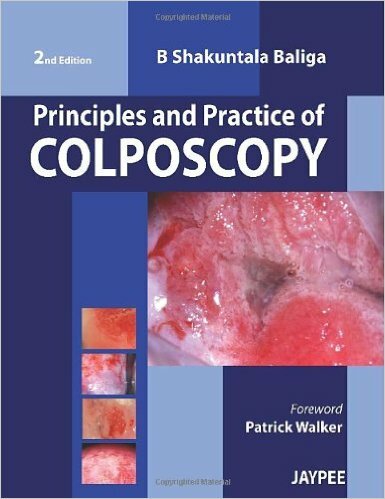 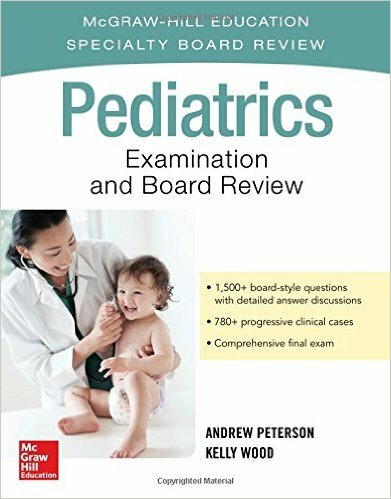 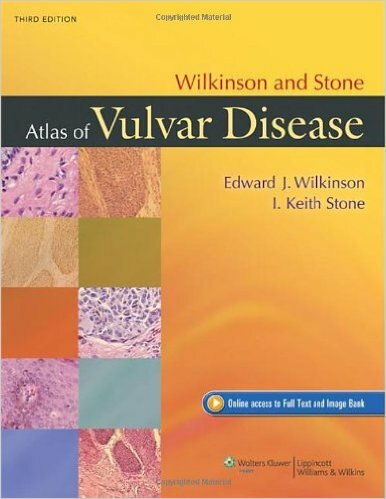 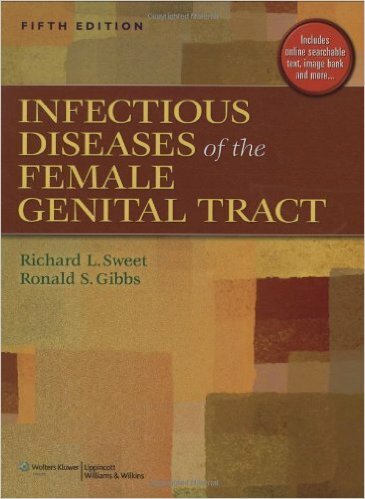 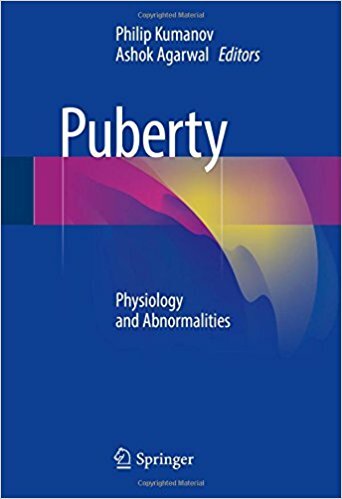 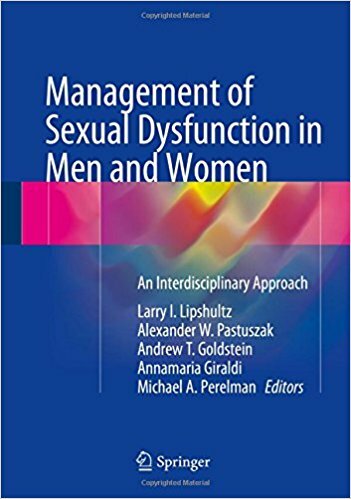 This book gives an insight into the various possible causes and their presentation. 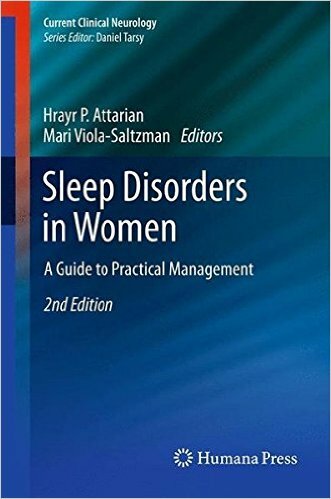 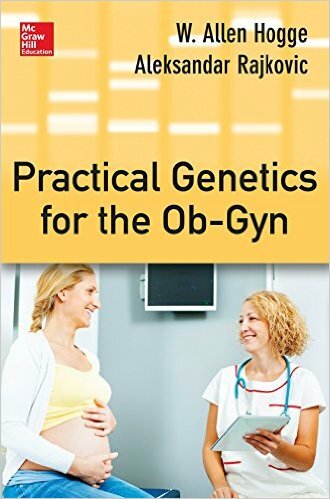 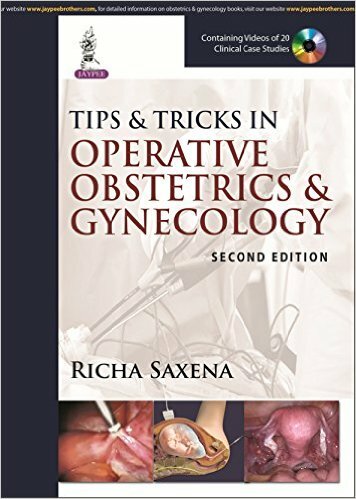 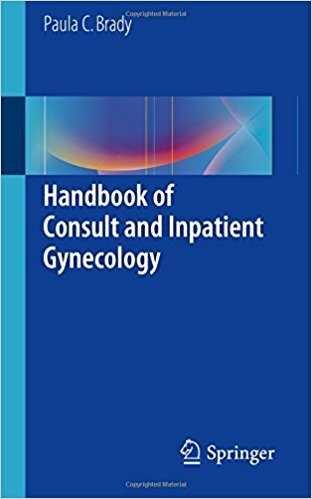 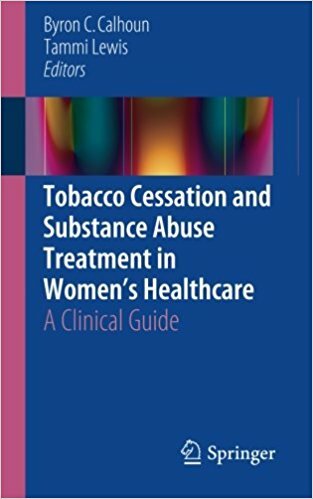 This book aims to sensitize the practicing obstetricians about the need for high level of caution in the deceptive scenarios. 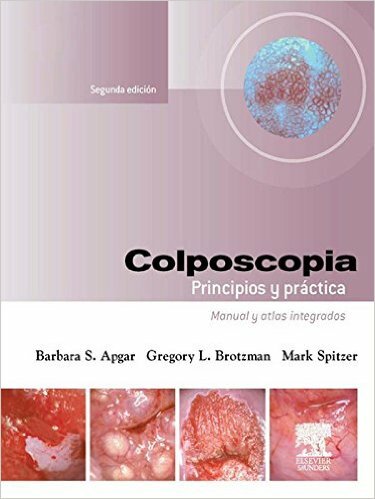 The readers would be able to translate the clinical experience and shelf knowledge into every day practice. 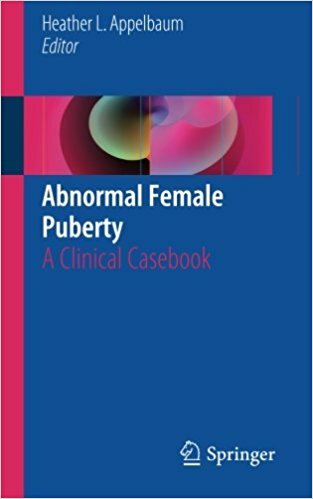 The cases with similar risks and background will be compiled together under one chapter and at the end of each chapter key points will be highlighted.